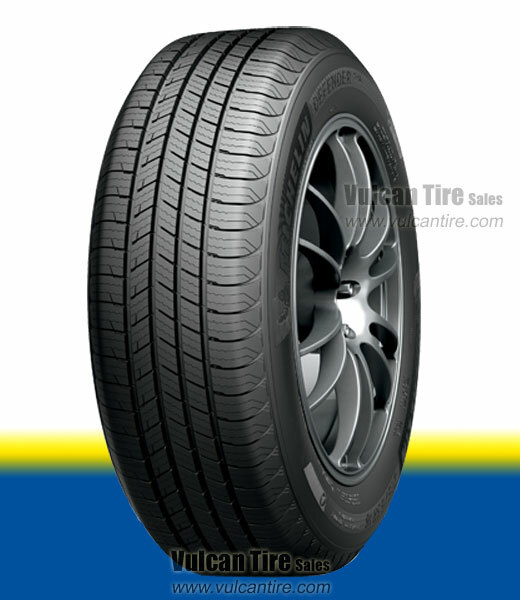 The Defender T+H is an excellent all-season tire offering exceptional handling and long tread life for your car, minivan or crossover. Featuring an 80,000 mile treadwear warranty and an asymmetric tread pattern, the Defender T+H provides the best in safety, performance and comfort. Michelin MaxTouch Construction optimizes contact with the road for and longer wear and EverTread compound increases durability for a longer life. Specialized Intellisipe technology ensures the maximum number of sipes for superior grip and confident driving and braking in all seasons. Engineered with Comfort Control Technology to ensure a comfortable ride with reduced road noise.